North Carolina Central University, B.A. 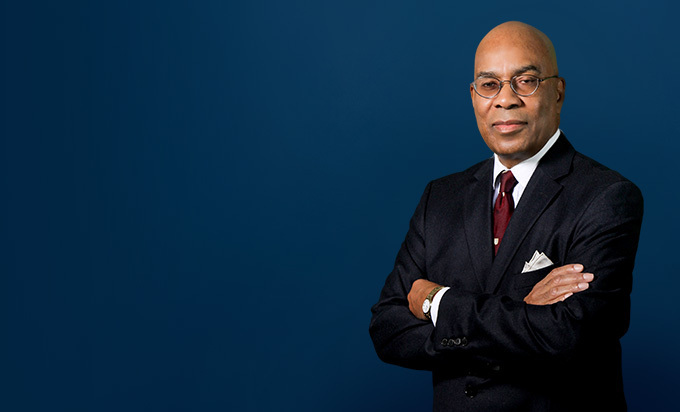 A seasoned litigator with extensive experience in all aspects of commercial, product liability and tort law, Mack typically serves as the lead counsel or as a senior counsel in complex matters that require a team of principals, associates, legal assistants and support staff. Mack regularly represents businesses, insurance companies, municipalities and manufacturers in breach of contract and tort-related lawsuits, including asbestos cases. Mack also does appellate work, arbitrations, mediations and some pro bono work. On behalf of the Detroit Water and Sewerage Department (“DWSD”), Miller Canfield conducted an investigation of the charges set forth in an indictment returned by a federal grand jury under the auspices of the United States Department of Justice alleging public corruption and other wrongful conduct involving the Kwame Kilpatrick mayoral administration and various DWSD contractors and vendors. As a result of its investigation, Miller Canfield filed in federal court on behalf of the City of Detroit (including DWSD) a civil RICO action against approximately 20 defendant companies and individuals, alleging civil RICO violations, including bribery, extortion, obstruction of justice, mail fraud, wire fraud, money laundering and other charges. After protracted discovery and motion practice, the civil RICO action was eventually settled against a number of the defendants for substantial sums of money. 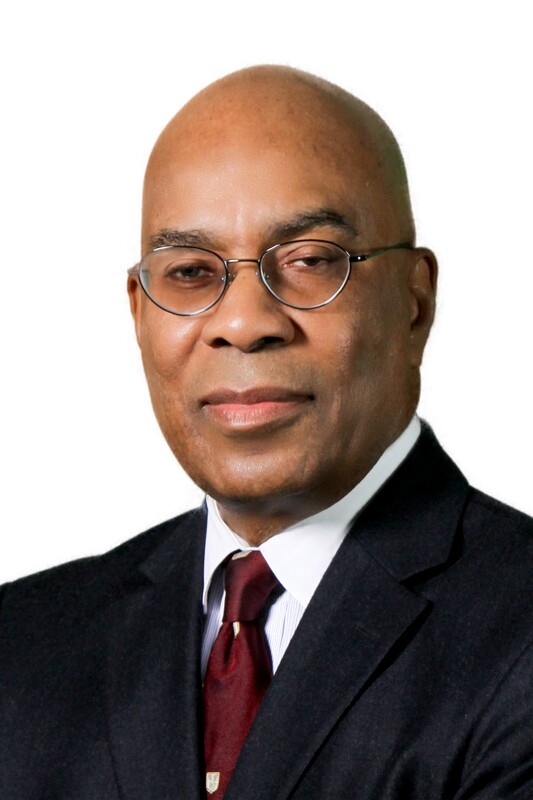 In connection with its work for DWSD, Miller Canfield also drafted the Detroit Water and Sewerage Department Suspension and Debarment Policy, which governs contractual relations between DWSD and its contractors and vendors. Defending a product manufacturer in a series of national class actions, multiple party and attorneys general lawsuits involving commercial tort and product liability claims. Representing a school district in a series of cases seeking recoveries against vendors on breach of contract and fraudulent activity claims. Representing a major financing/real estate company in an action involving a buy/sell agreement for a national shopping mall. Representing a governmental entity in a class action welfare rights case.